DUBAI. KAZINFORM Downtown Dubai will be home to more than 400, as Emaar has announced that it will launch ‘Dubai Stars,' a walkable tribute to stars and influencers from all over the world, along Sheikh Mohammed bin Rashid Boulevard in Downtown Dubai. 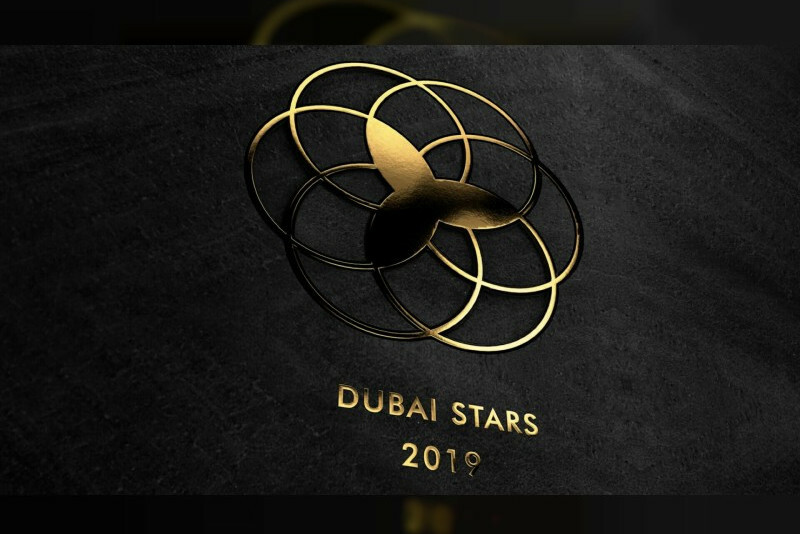 The first phase of Dubai Stars will be unveiled in October at a mega event to be attended by the 400 featured celebrities who will launch their respective star, WAM reports. Commenting on the project, Ahmad Al Matrooshi, Managing Director of Emaar Properties, said, "Emaar takes pride in ensuring the best lifestyle experience for both residents and visitors to Dubai. With Dubai Stars we are further highlighting our commitment to making Dubai the best city in the world, and to promoting arts, culture and sports by saluting the stars, whose contributions continue to inspire the world."